There is always another way to do things, there is always a choice and at Mutiny Shaving we are trying to give people the choice to shave in a different way. Some large corporations are filling our landfill sites with billions of plastic disposable razors and our oceans with plastic Microparticles, poisoning all aquatic life. We don’t do that! Most major shave companies pack their shaving foams with toxic, unnatural chemicals in non recyclable containers and harmful plastic packaging. We don’t do that! Some companies cram their razors with batteries, heated blades, roller balls and ‘lubricating strips’ so they can charge you the earth for something you don’t need. We don’t do that! 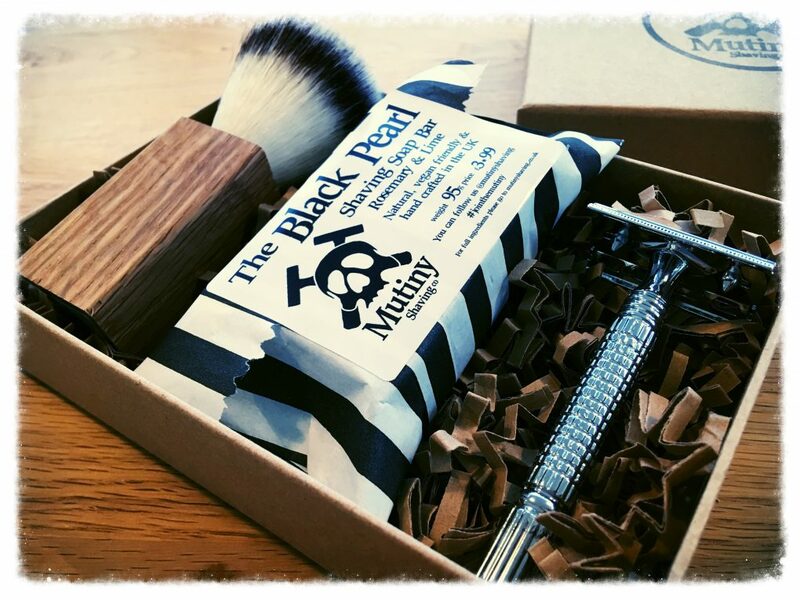 Mutiny Shaving is committed to providing a super-close shaving experience that produces zero plastic waste, is eco & vegan friendly, cruelty free, contains no harmful chemicals and retails at a significantly lower cost to both you and the planet.